The bad news was that children in Montana were not thriving. The good news was that the Helena Independent Record was writing about it. The articles examined statewide statistics on child health, explained the ACE study, profiled a 24-year-old woman who moved to Montana to escape childhood trauma and quoted Todd Garrison, executive director of ChildWise Institute, backbone of the Elevate Montana network. 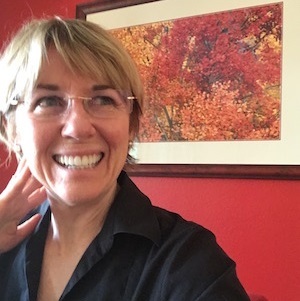 Wisconsin Public Radio featured an interview with First Lady Tonette Walker, who has become a champion of trauma-informed policy and practice, and Elizabeth Hudson, director of the state’s Office of Children’s Mental Health. 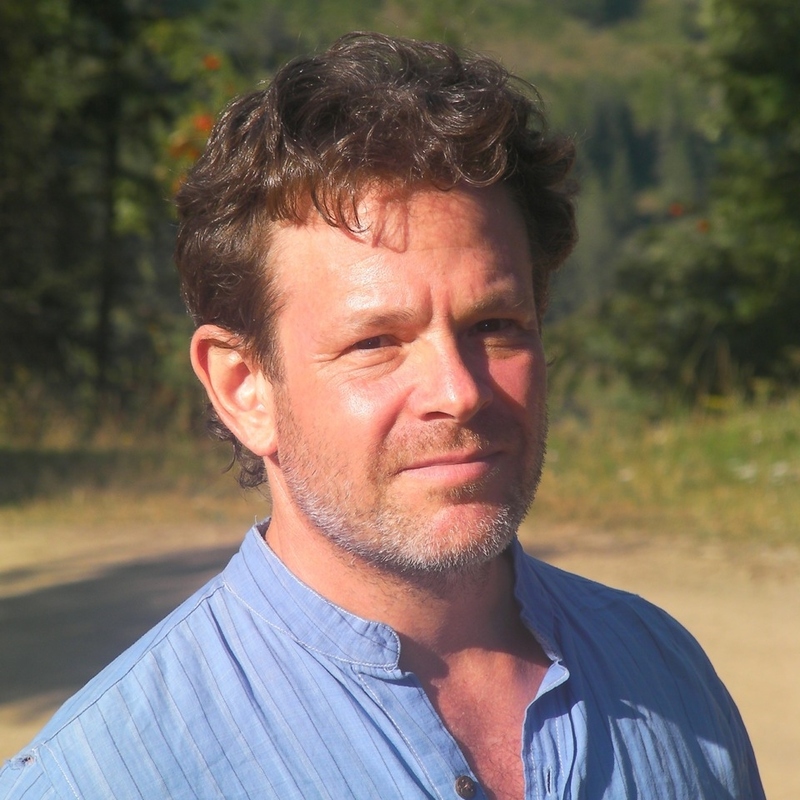 MARC leaders in the Alaska Resilience Initiative are working with journalists at The Guardian who want to document the trauma-informed workplace practices at Vigor Shipyard. Conventional “doom and gloom” coverage of social issues—reports that focus on problems such as poverty, domestic abuse or drug addiction—can leave audiences feeling overwhelmed and helpless, he said. Bornstein, author of the “Fixes” column in The New York Times, co-founded the Solutions Journalism Network, which has trained more than 3,000 journalists and partnered with over 80 news organizations to examine “what works”—that is, effective responses to social problems. And when reporters delve deeply into stories of social problems—lead poisoning in children or racial bias in elementary school discipline—they inevitably land on ACEs. Ideally, those stories then inspire community conversations, social media groups or workshops—a boost in civic capacity fueled by a focus on solutions rather than blame. Bornstein suggested that MARC network leaders seeking visibility for their work approach journalists with a specific angle, a dramatic story and evidence that similar efforts are happening (and being covered) elsewhere. 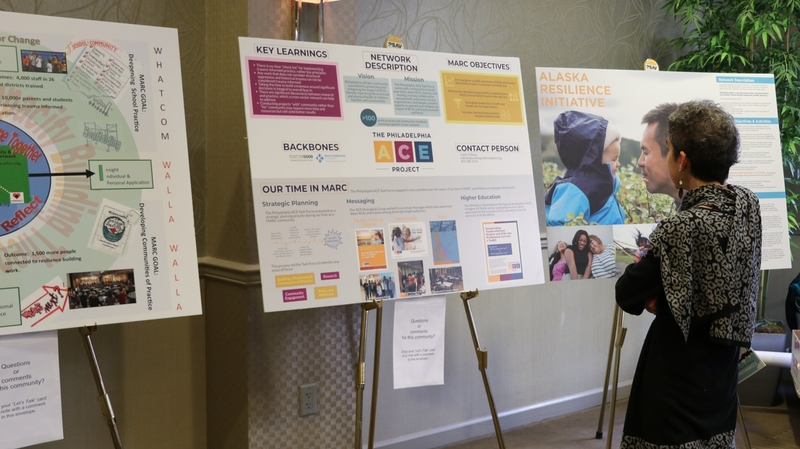 Through staff-written articles, members’ blogposts, requests for guidance and discussion forums, ACEsConnection aims “to provide the solutions-oriented journalism that can inspire change,” Stevens said. The conversation about childhood adversity has even come home to Sesame Street. 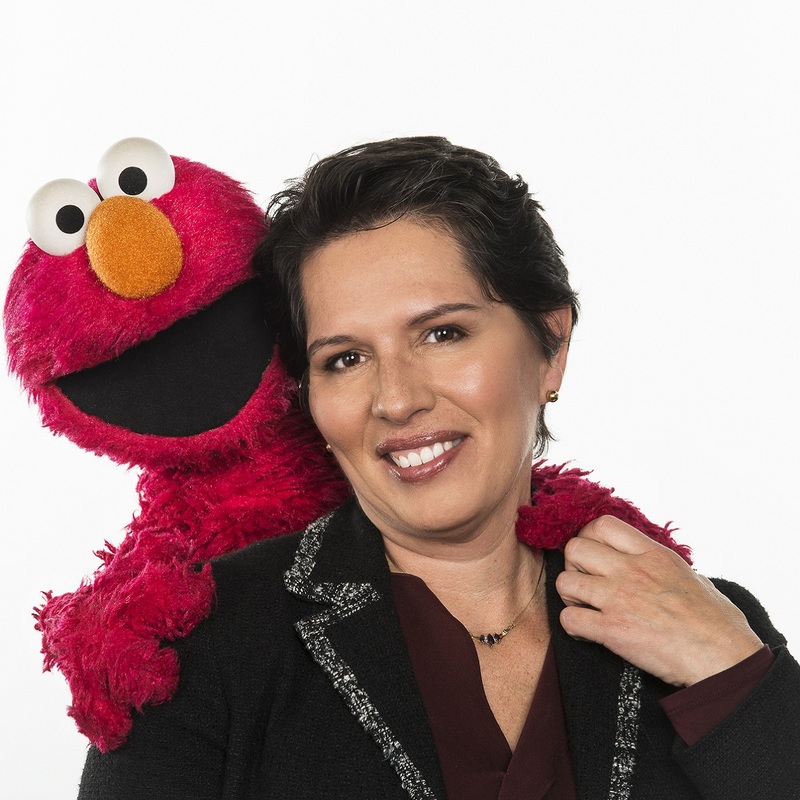 Jeanette Betancourt, a senior vice president at Sesame Workshop, told Summit attendees about Sesame Street in Communities, a project now being piloted at three sites—including Kansas City, in partnership with the Greater Kansas City Chamber of Commerce and with support from the Robert Wood Johnson Foundation. The project provides children and their caregivers with tools—printable activities, articles, videos of Muppets doing yoga and Big Bird imagining his “safe place” (his nest) to manage overwhelming feelings—all aimed to boost school readiness, physical/emotional well-being and resiliency in the face of life’s challenges.